Significant regeneration has seen Croydon go from strength to strength with recent reports confirming that the town has the UK’s fastest-growing economy. 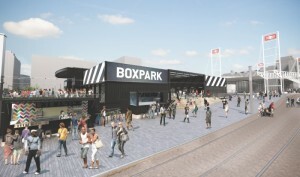 With Boxpark due to open on the 29th October and Westfield Croydon on the horizon it is without doubt an exciting time for Croydon. Croydon has fast become known as the Silicon Valley of South London with a recorded annual business growth rate of 9.3 per cent, according to a report by accountancy firm UHY Hacker Young. 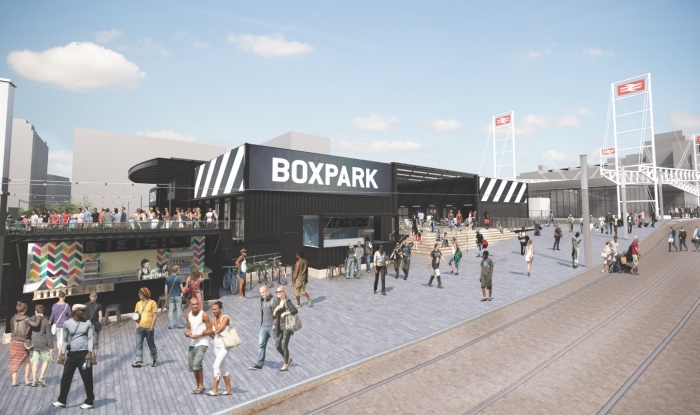 London Mayor Sadiq Khan was keen to visit recently to hear more about Croydon Council’s multi-million-pound plans including a new cultural quarter. 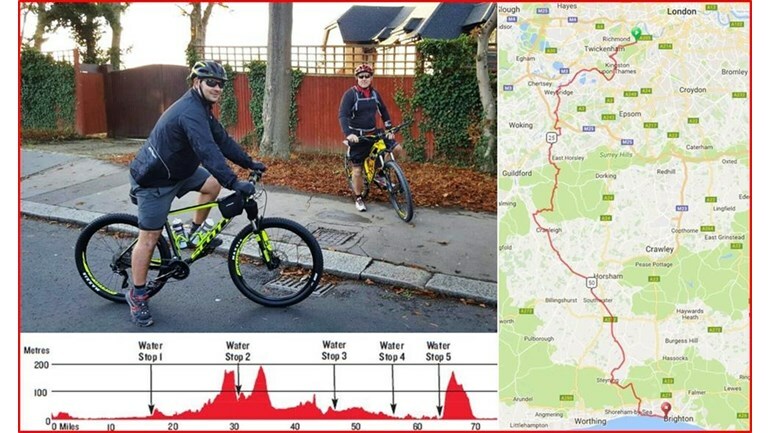 On Saturday 24th September Andy Hills, our Office Manager, will take part in the London to Brighton Off-Road Bike Ride 2016. This challenging ride packs all the best bits of off-road riding together into an amazingly varied route. A gruelling muddy adventure, it covers 75 miles of exhilarating terrain including steep forest inclines, tricky technical descents, rocky paths and adrenaline pumping single tracks. Andy has always been a keen cyclist and firm supporter of Futures Supplies Corporate Social Responsibility initiatives. In 2011 he was successful in cycling from Land’s End to John O’Groats raising a hefty £5,000. This year Andy is raising funds for The British Heart Foundation. Coronary heart disease is the UK’s single biggest killer and the BHF funds crucial life saving research into improving the treatment, diagnosis and the prevention of heart and circulatory disease. Andy will be taking up the challenging cycle ride with his brother Paul. Between them they have already managed to lose some 6 stone through training for the off road ride this year! 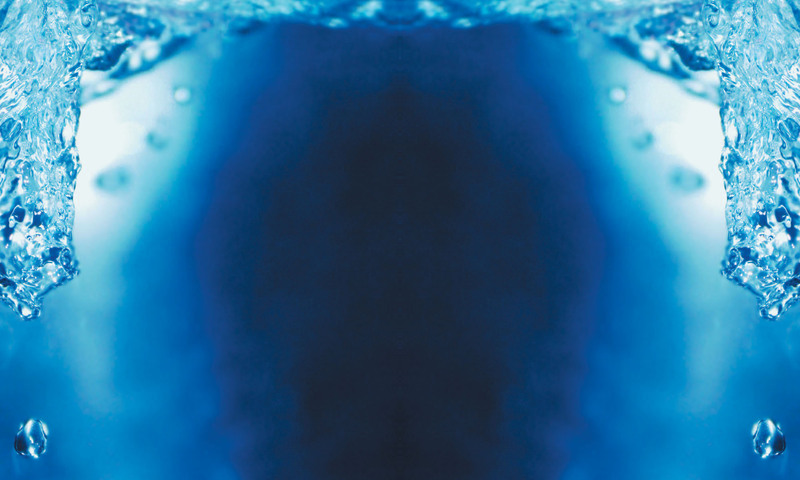 Andy said “Paul and I had both put on a bit too much weight over the past few years, Paul was also suffering from hypertension and my Dad recently had to undergo major heart surgery. This inspired us to try and do something that will not just help us lose weight and become healthier but also to support the British Heart Foundation who do such amazing work”.